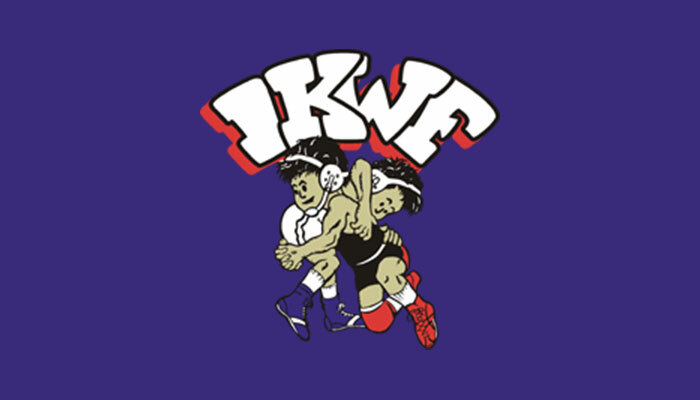 Use the links below to view Video Infinity’s post-match IKWF state champion interviews. I have been told that due to using trackcast, there will not be. 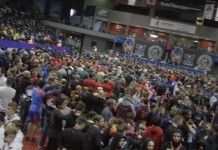 Is there going to be a 2018 IKWF State Championship DVD this year?